Coralline Wallpaper is an excellent quality high resolution photo wallpaper of a bunch of reddish flowers. Coralline Wallpaper is submitted by senzune. 2560 x 1600 pixels ; resize as needed. This Article Has Been Shared 9703 Times! 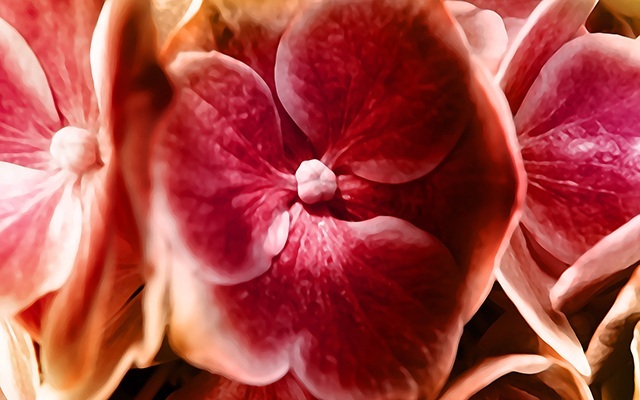 Cite this article as: Abhishek Ghosh, "Coralline Wallpaper : Magnificent Flower Wallpaper," in The Customize Windows, July 30, 2011, April 19, 2019, https://thecustomizewindows.com/2011/07/coralline-wallpaper-magnificent-flower-wallpaper/.